The latest adds more humor to the series as three generations work together to solve a murder. 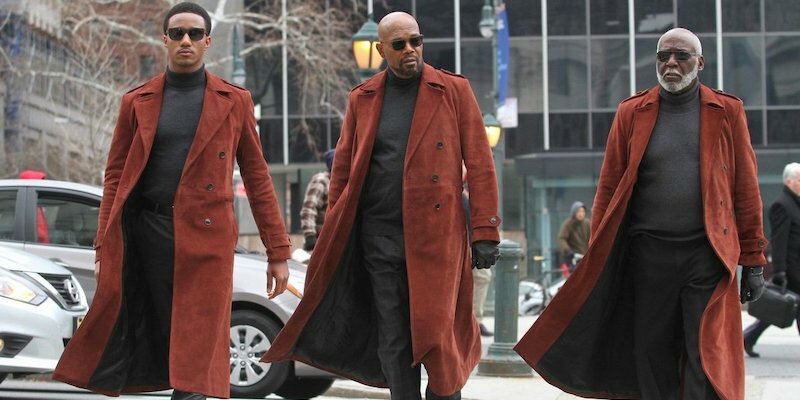 The case drags a cybersecurity case through Harlem’s criminal underbelly, with plenty of twists and turns. 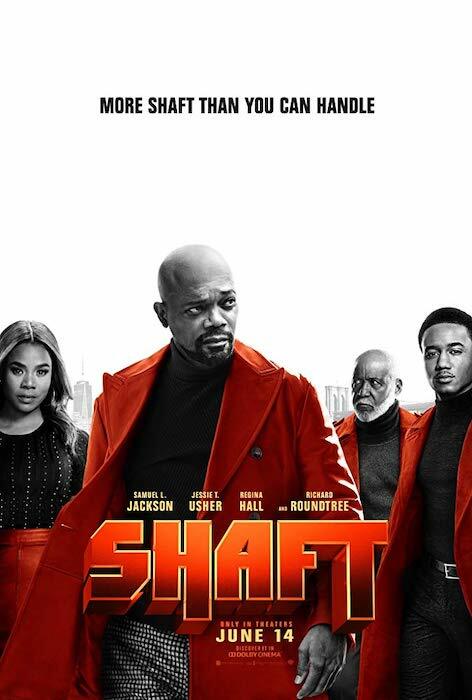 Shaft arrives in theaters June 14.